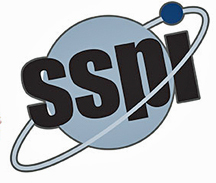 This is not an event where a saunter to purchase tickets could hold you in good stead... with tickets on sale now for the 11th Annual SSPI Future Leaders Dinner, reserved seating will quickly disappear. 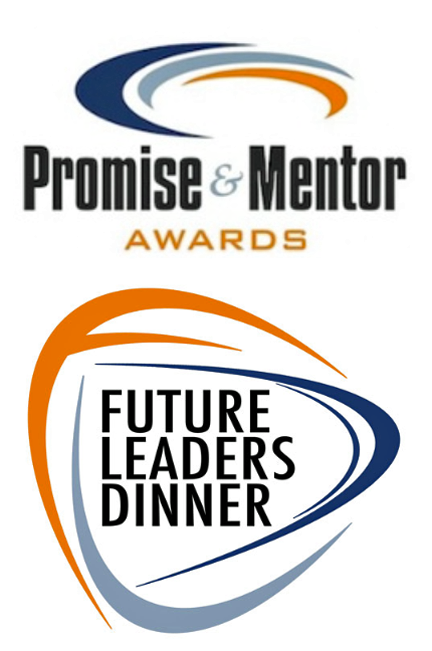 At the Future Leaders Dinner, three young satellite professionals will receive a Promise Award for demonstrating initiative, creativity, and problem-solving skills that made a positive impact on their company's performance. At the same dinner, the Mentor Award will be given to a satellite executive who has fostered young talent, both within his or her organization and throughout the industry, and also has volunteered time and energy in support of the industry.